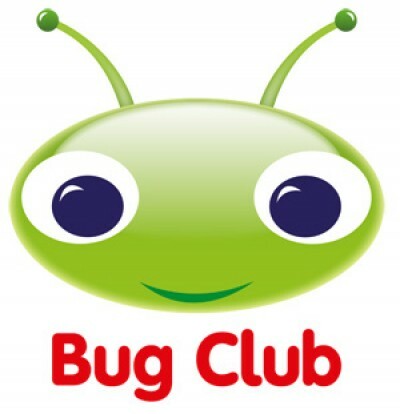 Bug Club is a whole-school reading programme designed for use at Foundation, KS1 and KS2. It is the first phonics-based reading programme to join books with an online reading world to teach today's children to read. At Oakwood, our children love using the online books and answering the bug questions. The children also have access to paper copies of the books. Bug Club is a great way to get those reluctant readers interested and to allow the more fluent readers the independence to read more books and gain rewards as they go along.